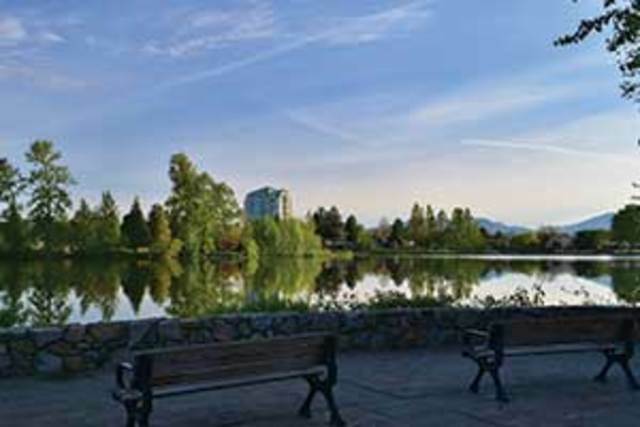 Enjoy the great outdoors with the whole family in Abbotsford's 157 parks consisting of over 2,584 acres of parkland and 98 kilometers of urban trails. 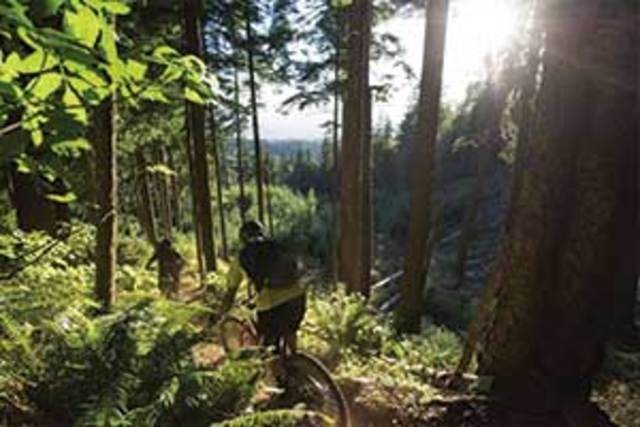 From Mill Lake Park, to Sumas Mountain there is so much terrain to be discovered. 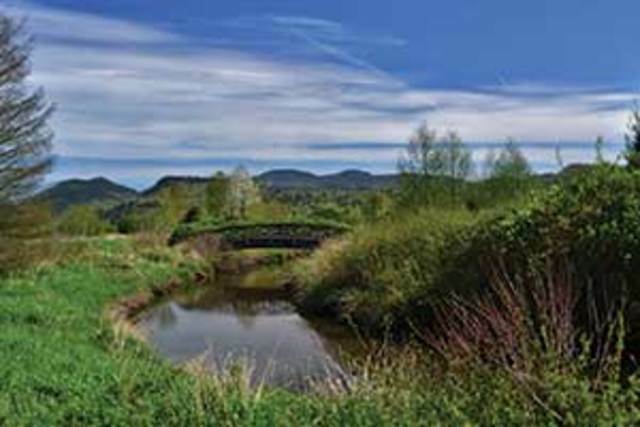 Views of mountains and farmland abound in this regional park. 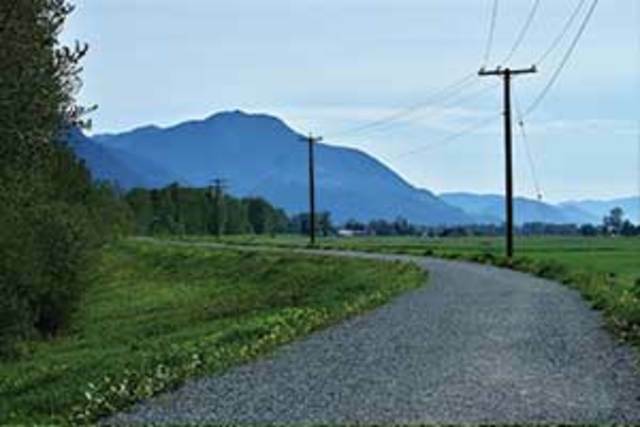 Hugging the banks of the Fraser River, the park’s namesake trail provides a way for walkers, cyclists and horse riders to experience nature. No matter what the season, there’s something to see - from wildflowers to swans to sturgeon. Mill Lake is a perfect family destination offering everything from quiet picnic areas to an impressive spray park and playground for children. Mill Lake is a popular spot for walkers, joggers and fisherman. The trail winds around a lake hidden in the middle of the City’s urban core. The lake is home to a variety of waterfowl including ducks, mergansers, and geese and a pair of bald eagles which make this area their home. Lots of lakeside benches and the floating boardwalk make this trail a peaceful place to exercise and rejuvenate. 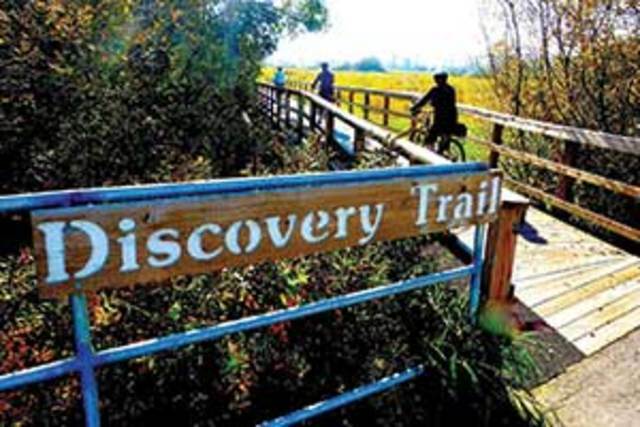 Located off Hwy 11, the trails at Willband Creek Park are built around storm water detention ponds and encourage a diverse waterfowl population and various species of migratory birds. These wetland trails border on farmland and provide excellent opportunities for viewing wildlife and enjoying the quiet, natural environment. An easy interpretive walk weaves around the ponds, as well as a longer 3km loop that brings hikers back to the parking lot.